Asheville Buzz Breakfast Series - Ward and Smith, P.A. Ward and Smith, P.A. is proud to sponsor Leadership Asheville's Buzz Breakfast Series. 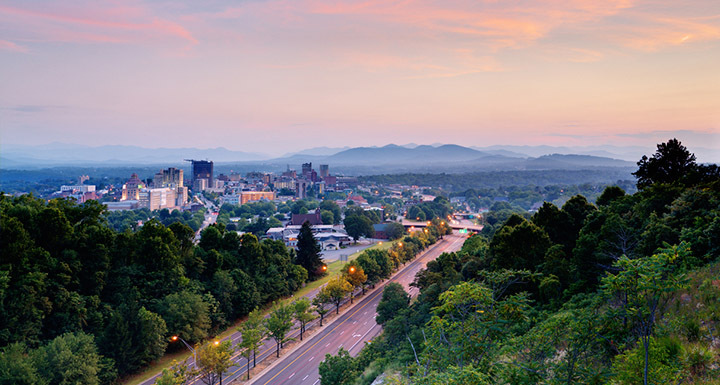 This summer's series focuses on "How will Asheville grow thoughtfully?" 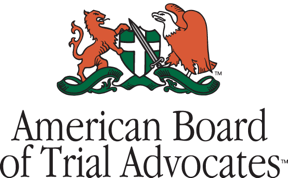 and the second breakfast will take place on July 26 with Stephanie Brown, Esther Manheimer, Darin Waters, and Al Whitesides. Bill Sederburg will serve as the moderator. Leadership Asheville hosts the series each year as a way of highlighting new initiatives and new leaders making a “Buzz Worthy” impact on our community. For additional details, visit the breakfast series website.